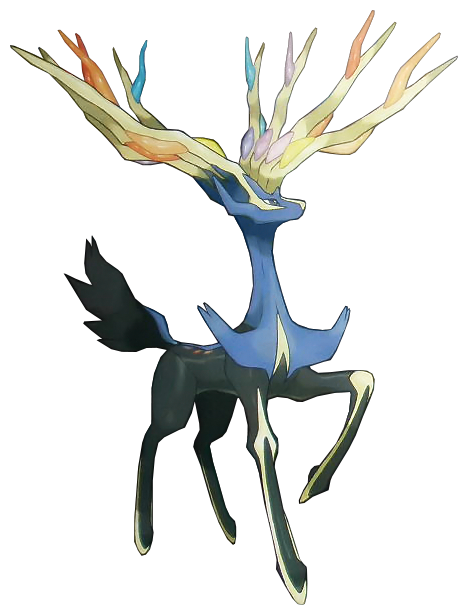 Xerneas. 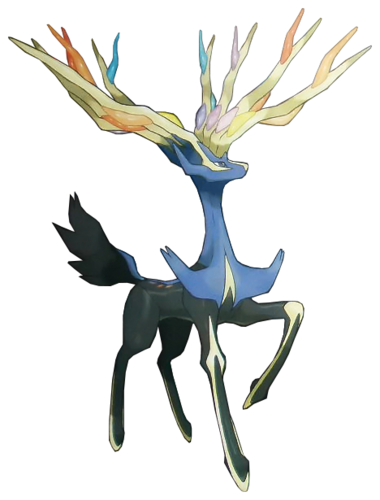 Xerneas is based on some kind of cervid. Its shape is based on the letter X.. Wallpaper and background images in the legenda pokemon club tagged: xerneas pokemon x. This legenda pokemon photo might contain gurita and devilfish.